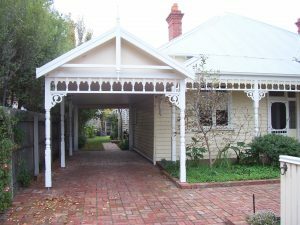 A carport is a great investment for any Adelaide home owner because it will provide protection for your second biggest asset and an alternative entertaining and relaxation area. Like all outside projects, designing and building a carport can be a daunting task for many people. 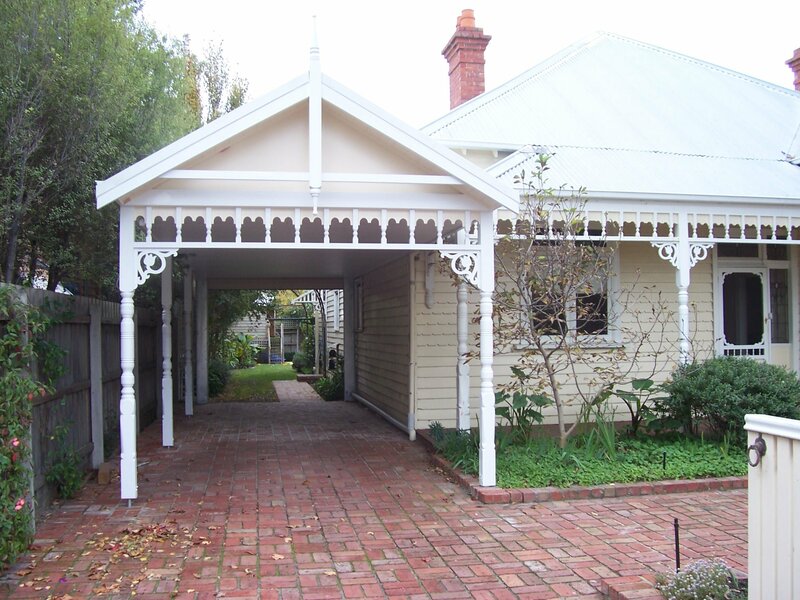 There are the decisions to make – such as where your carport will be located, how large it will be and what materials you should choose – as well as factors such as whether you need an Adelaide council permit. You could consider doing everything yourself or you could bring in the experts – your local Adelaide Outside Concepts professionals. We’ve built hundreds of carports as well as other outdoor structures and can help you with decisions about position, style, materials and construction. And what’s ever better is that our service includes organising all councils building applications and permits. In fact, if you give us a call today on 1800 601 674 you could be enjoying your Adelaide carport – and keeping the weather off your car – quicker than you think. Go to our website(Adelaide carport) for more information.